In 1876, the U.S. Life-Saving Service built the first four life-saving stations on Lake Superior on the southeast shore, an area that has been called the “Shipwreck Coast” and the “Graveyard of the Lakes.” All four, Vermilion, Crisps, Two Heart River, and Deer Park (also known as Muskallonge Lake), were the same 1876 Lake Superior Type architectural style, the only stations constructed of that type. The Vermilion station is the only remaining station of the four. In order to expand living space, the Life-Saving Service built two additions to the 1876 building. They also added a boathouse and watch tower to the grounds. It is unknown exactly when these changes took place, but they are evident in photographs dating to 1907. In 1938, the Coast Guard added three new buildings: a Roosevelt-type station house, Officer-in-Charge quarters, and a four-bay boathouse/garage. In 1940, the Vermilion station and the Crisps Point station, seven miles to the west, were consolidated, with Crisps’ personnel joining the Vermilion station. 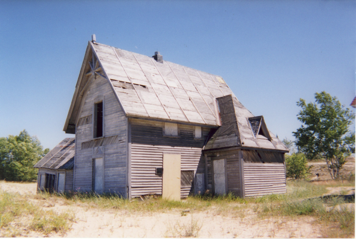 Four years later, the Vermilion station became a sub-unit of the Whitefish Point Coast Guard Station. One man remained at Vermilion as its caretaker. 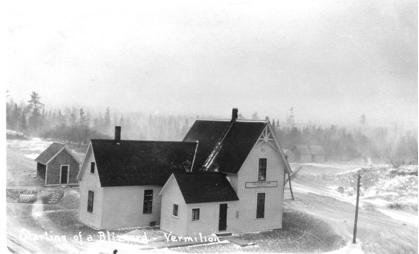 The Vermilion station was declared surplus, and sold to a private party in 1947. Evan Noyes acquired the station in the early 1970’s, and some restoration began in 1974. Noyes donated it to Lake Superior State University (LSSU) in 1977, for research and educational purposes. In 1994, the University returned the property to Mr. Noyes, who then established the Wild Shore Foundation. 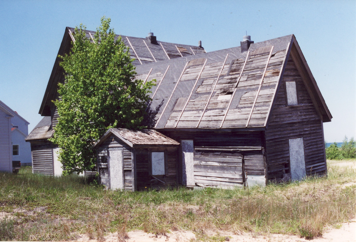 Lake Superior State University commissioned a stabilization and relocation feasibility analysis in 1995. 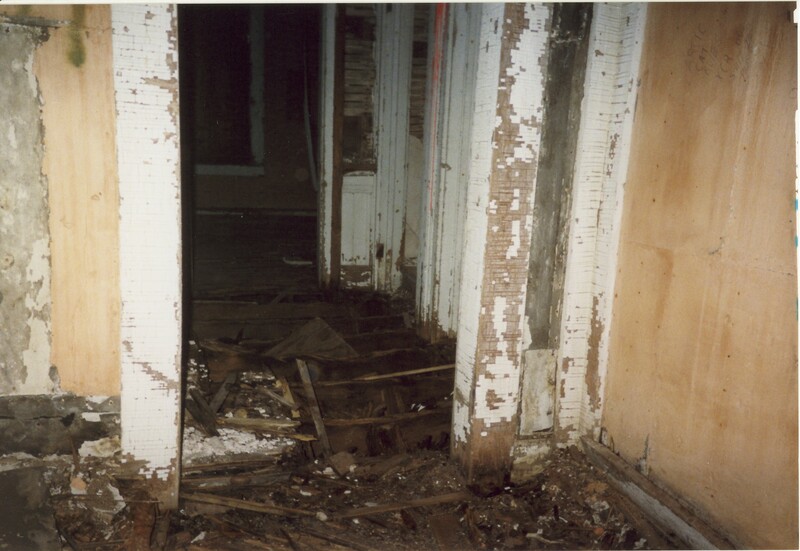 In 2005, the USLSSHA paid for a Historic American Building Survey to document the current conditions and architecture of the station. The Little Traverse Conservancy, a land conservancy, acquired the land and buildings in 2007. Preservation architect Rick Neumann prepared a structural assessment of the 1876 building for LTC in 2010. 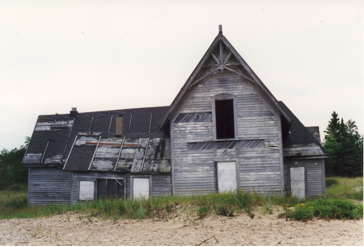 The former Life-Saving Service and Coast Guard buildings are located on 175 acres managed by the Little Traverse Conservancy as a nature preserve. The 1938 four-bay boathouse/garage is the only structure that has been renovated inside and out. 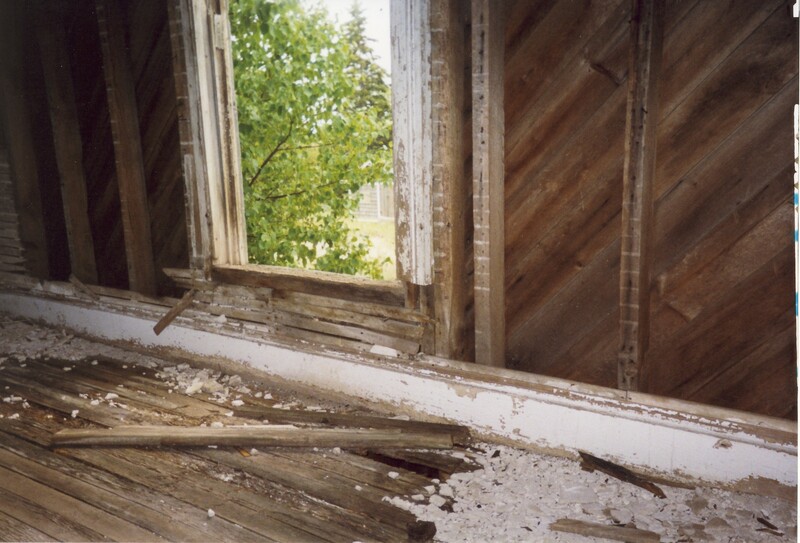 The Roosevelt-Type Station and Officer-in-Charge Quarters have siding and windows, but their interiors are completely gutted. 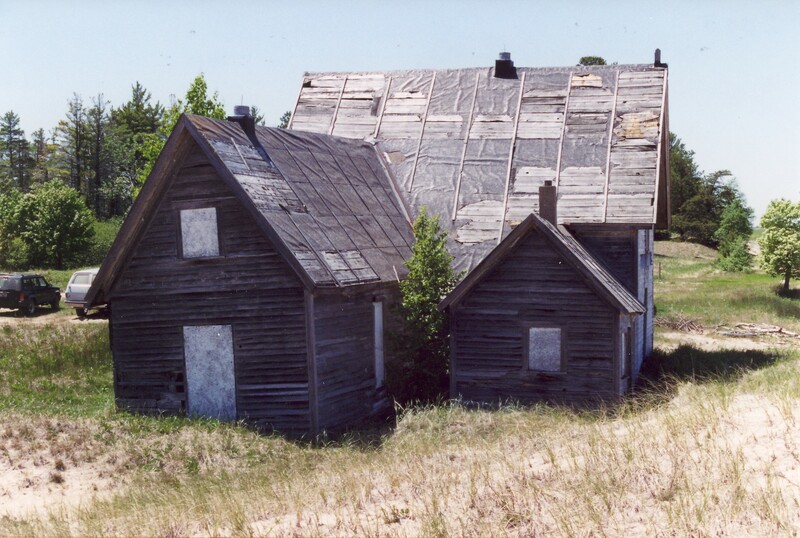 The Little Traverse Conservancy, in cooperation with Lake Superior State University and other organizations, utilizes the four bay garage, but not the 1876 USLSS building. Although it is not within their land and wildlife conservation mission to maintain or restore the 1876 building, the Conservancy recognizes its historical significance, and has performed some work to prevent further deterioration, such as re-sheathing the roof in 2011. In 2017 a historic preservation group formed to partner with the Little Traverse Conservancy. S.O.S. (Save Our Station) Vermilion is a 501(c)(3) nonprofit organization with the mission of preserving the 1876 Vermilion Point U.S. Life-Saving Service station building. The fact that the station still stands testifies to the quality of its construction and virgin timber. S.O.S. Vermilion received a grant from the USLSSHA for start-up expenses and construction materials for preliminary stabilization. In 2017 and 2018 they repaired the roof, boarded up openings, installed vents, and removed the dilapidated later additions that were compromising the structural integrity of the original station building. Demolition of the additions was the first step to restore the station building to its original 1876 appearance and footprint. 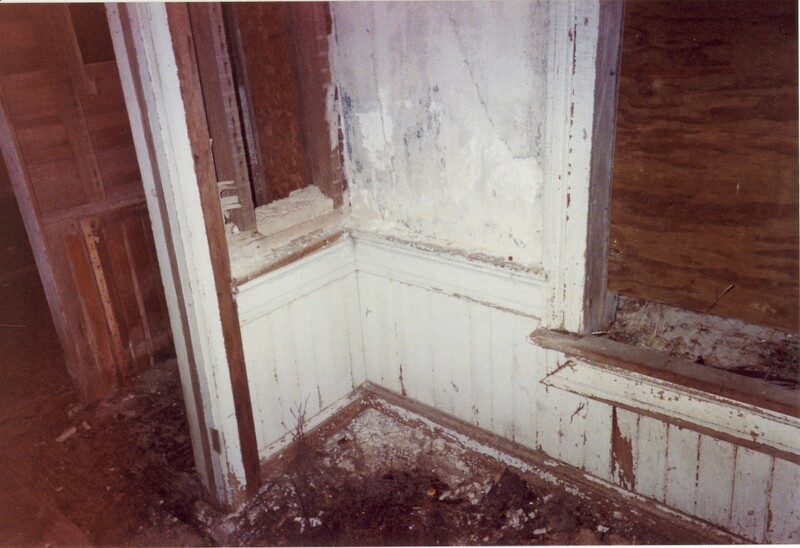 The next steps in Phase One are to lift up the station, construct a new floor underneath, repair the rotted sills and lower walls, and set the building back down on temporary cribbing until it is placed on a new foundation. Volunteers accomplished all of the demolition. However, the remaining work in Phase One will require professionals and thousands of dollars. 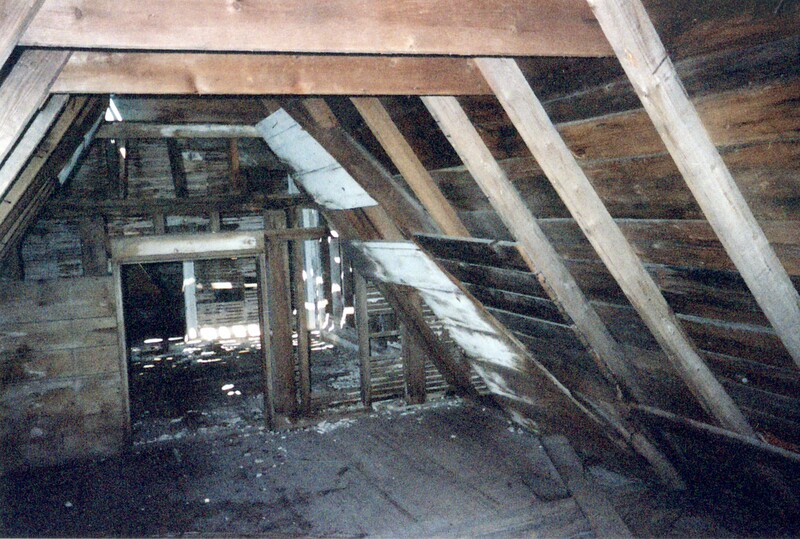 Restoration will progress as funds are received.